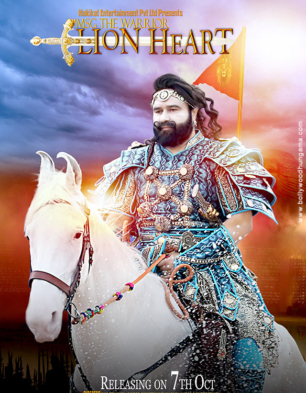 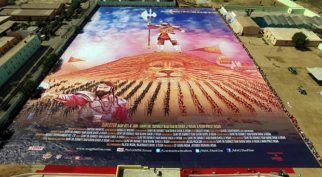 Hakikat Entertainment Pvt Ltd.’s MSG The Warrior Lion Heart is the third film in the MSG series. 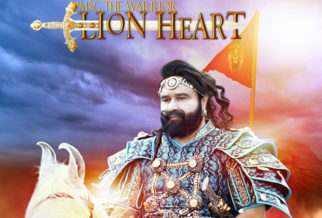 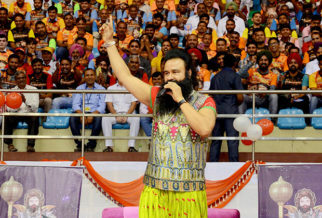 Unlike the previous two films, MSG The Warrior Lion Heart is not about propagating anything. 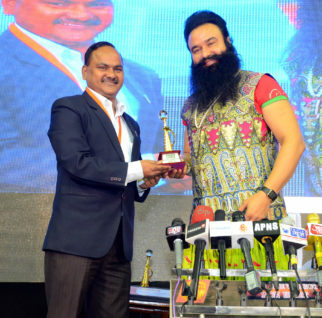 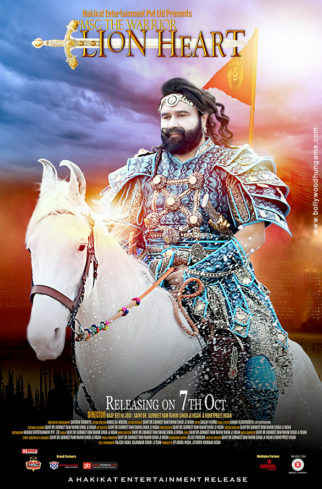 The film sees Lion Heart (Gurmeet Ram Rahim Singh Insaan) recusing a group of children from a bunch of terrorists. 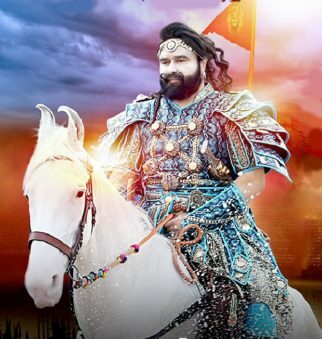 Post that, he visits Sehmi, the head of the Intelligence Unit in Mumbai, who tells Lion Heart about some intergalactic signals that they have been receiving. 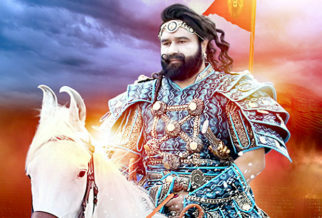 The film, then, moves into a flashback when Lion Herat (then known as Sher Dil), who happens to be a Commander-In-Chief for Raja Veerdev of Durgapur. He then, deploys his two sisters Saugandh and Saugat as commanders at his palace. Zalim Khan, a Mughal ruler lands up kidnapping some women from the town. 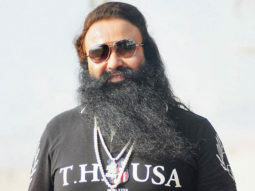 Sher Dil and his team then set to rescues the kidnapped women. 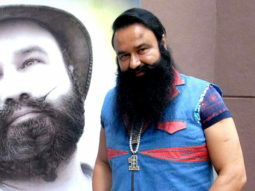 What happens after that, are a series of experiences that Sher Dil witnesses. 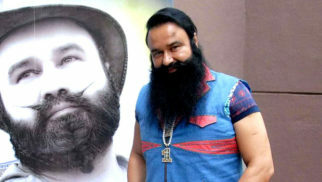 What are these experiences is what forms the rest of the film.